Pokemon Go. Google Glasses. Iron Man. These are all examples of AR, albeit rudimentary, failed, and fantasy. Now, with Apple’s ARKit available on iPhones this fall, augmented reality is about to become a lot more real, successful, and exciting. Virtual reality (VR) is a fully immersive, completely artificial, virtual 3-D world. Users need to use headsets, controllers, and software in order to experience it. Augmented reality (AR), on the other hand, uses what’s already there. AR relies on a live view in the real world, and enhances it through computer-generated sound, graphics, and video. Users can either use AR hardware like Google glasses, or the camera on a smartphone or tablet, to experience it. 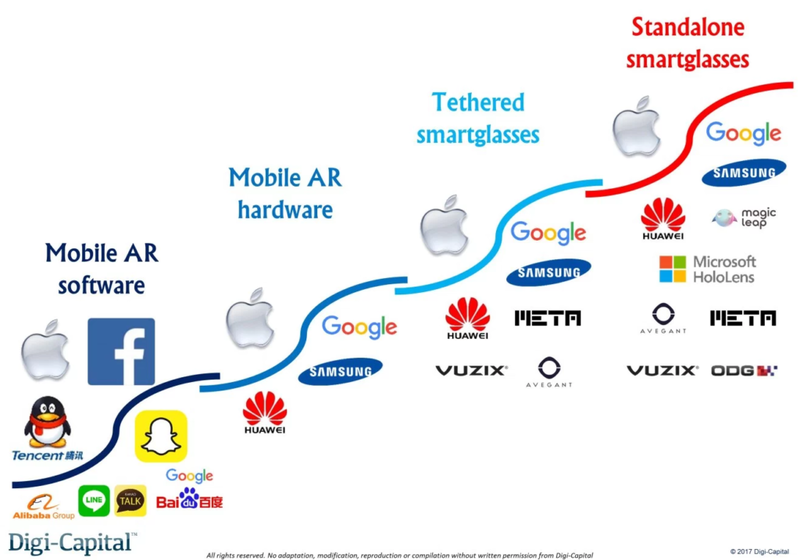 The mobile AR software wave is the main reason people are paying attention to AR. Mobile software makes AR accessible to anyone with a smart device. A great fit for the gaming industry, mobile AR software literally brings games to life by superimposing virtual objects in the player’s real world. Just ask anyone who’s fended off zombies in The Walking Dead’s “Our World” game. But mobile AR promises real-world benefits, too. For example, AR can superimpose arrows and instructions on a new piece of machinery to help train employees on how to operate it. Or AR can guide healthcare professionals to accurately insert IVs by overlaying anatomical configurations on patient’s arms. 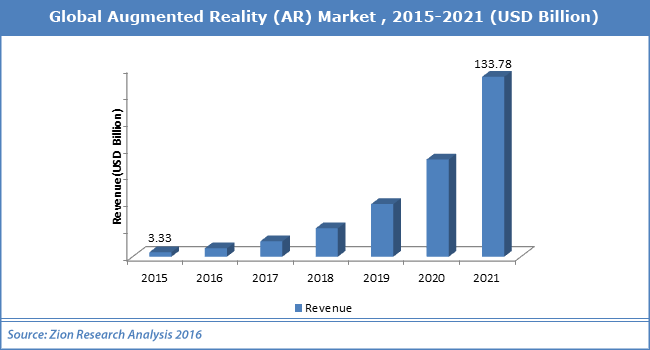 Zion Market Research expects the global AR market to rise to $133 billion in the next 4 years. We’ve been hearing about AR and VR for years, so why the sudden explosion? Apple’s ARKit is now available on all iPhones thanks to the release of iOS 11 this fall, which means it could be on up to 400 million devices by the end of 2018. 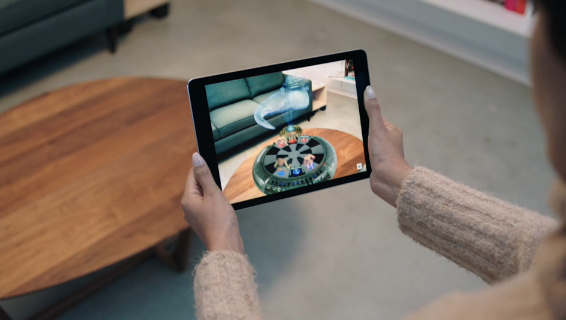 Apple’s ARKit allows developers to create AR apps relying on the phone’s camera, which finds horizontal planes in the room, applies appropriate lighting to virtual objects, and moves real objects in sync with virtual ones. 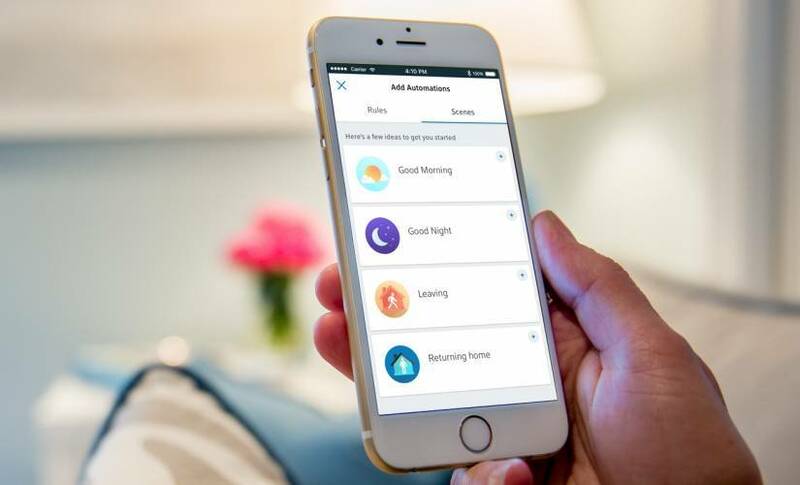 The most important feature is it works fast, so there’s no jarring disconnect. The real and the virtual appear to co-exist seamlessly. Apple also notably emphasized ARKit’s efficient CPU use in the release, so it won’t drain the battery, something that’s been a problem with previous forays into AR like Pokemon Go. Apple’s release of ARKit is huge for brands. They can now create AR apps to promote their products, encourage adoption, and drive more sales. As for users? They simply get to enjoy the technology in the AR-enabled apps they download. This is the first post of a four-part series on Apple’s ARKit. Check in tomorrow to learn how Apple’s ARKit will revolutionize ecommerce.